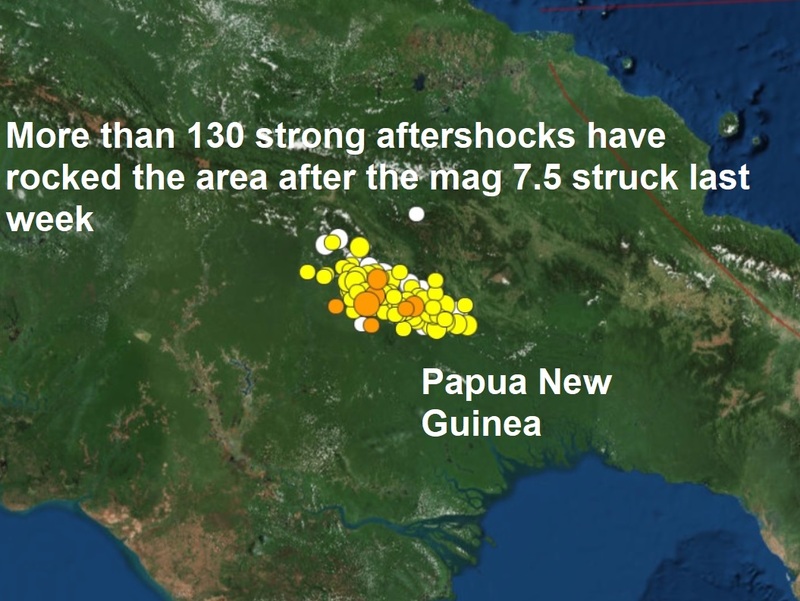 Mysterious, strange seismic waves that shook the world on November 11 are baffling researchers and has the internet buzzing. 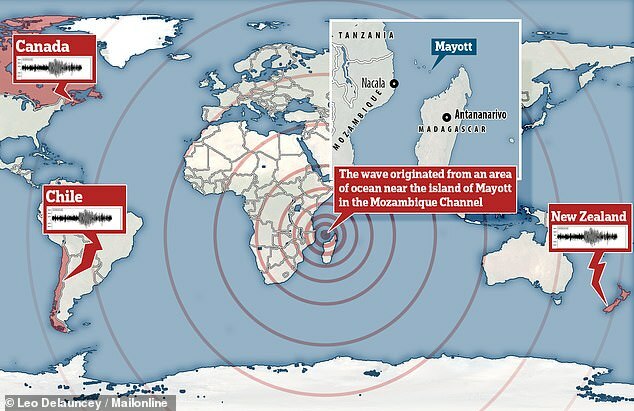 The seismic waves began roughly 15 miles off the shores of a Mayotte, a French island sandwiched between Africa and the northern tip of Madagascar. 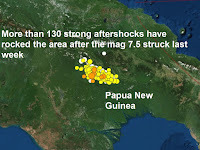 According to National Geographic, the seismic waves buzzed across Africa, ringing sensors in Zambia, Kenya, and Ethiopia. 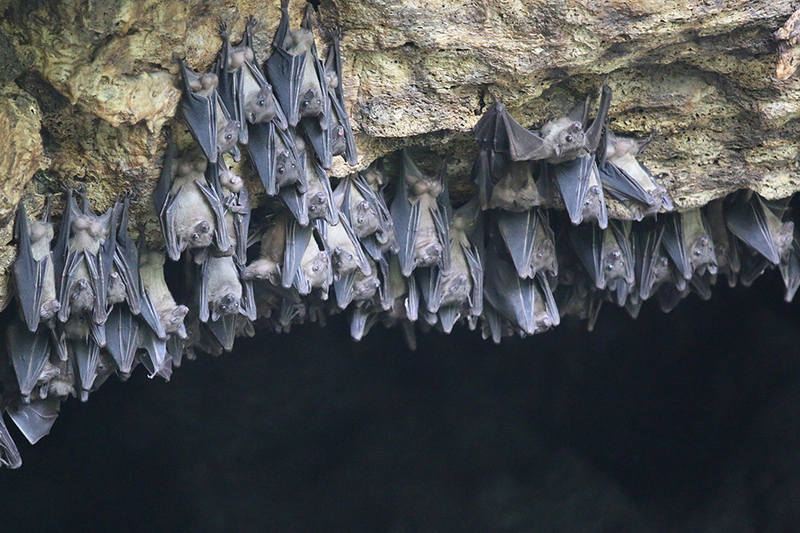 They traversed vast oceans, humming across Chile, New Zealand, Canada, and even Hawaii nearly 11,000 miles away. These waves didn't just zip by; they rang for more than 20 minutes. That makes two attacks this morning, five this week...and more than 39,000 in just six months. Quietly, a brutal, deadly knife attack epidemic is overwhelming residents and police forces throughout the United Kingdom. 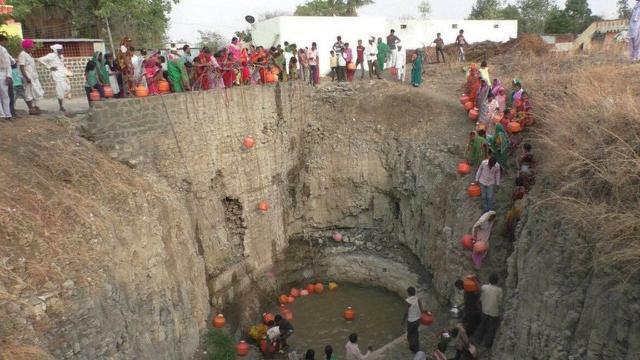 India is suffering "the worst water crisis in its history", according to a June report by government policy think tank NITI Aayog. 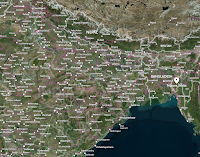 Worsening water shortages - for farmers, households, and industry - threaten the lives and incomes of hundreds of millions of Indians, and the economic growth of the country, the report said. 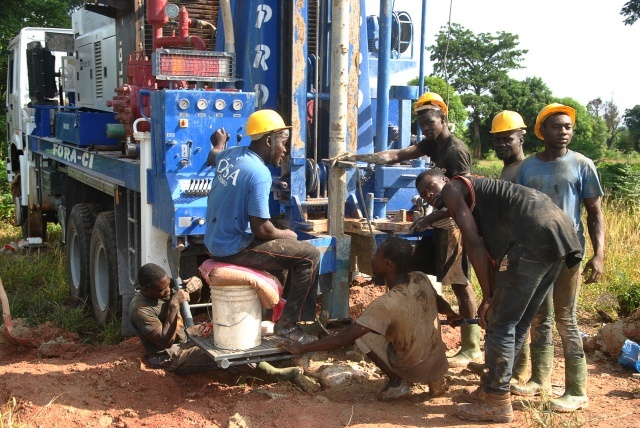 An estimated 163 million people out of India's population of 1.3 billion - or more than one in 10 - lack access to clean water close to their home, according to a 2018 report by WaterAid, an international water charity. For Parthasarathy, that's a good business opportunity, and a chance to add to his fleet of 15 water trucks as the Tamil Nadu state government struggles to meet growing demand for clean water. An island has gone missing off the coast of northern Japan, according to the country's coastguard. The uninhabited island, known as Esambe Hanakita Kojima, was only officially surveyed and registered by Japan's coastguard in 1987. Until recently, it rose 1.4 meters above sea level so it could easily have been worn away by waves. 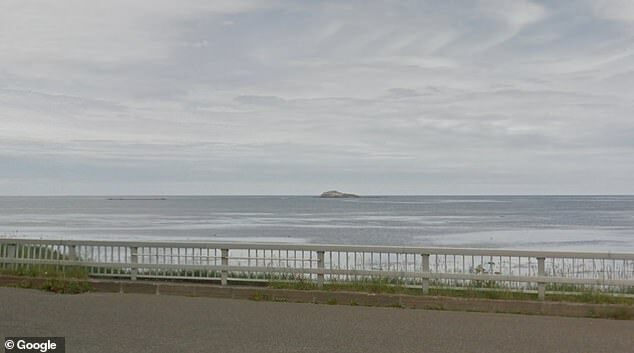 The island was located about 500 meters from the very northern tip of Hokkaido island and was visible from its shore. 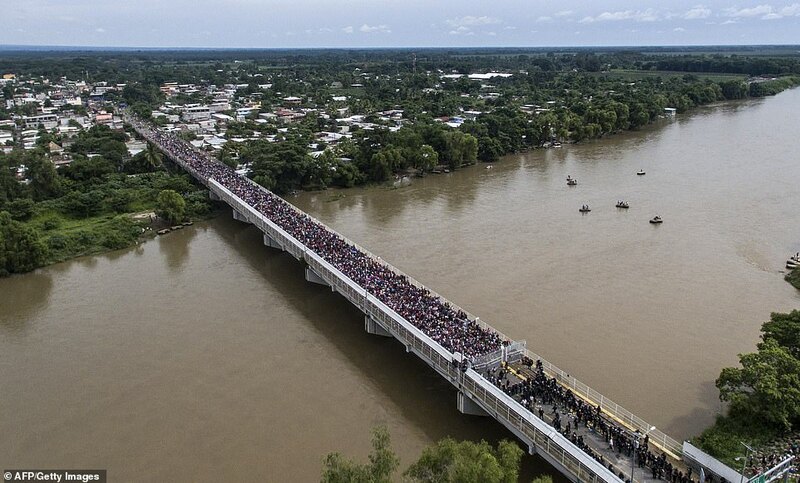 Thousands of Honduran migrants hoping to reach the U.S. stretched out on rain-soaked sidewalks, benches and public plazas in the southern Mexico city of Tapachula, worn down by another day's march under a blazing sun. Keeping together for strength and safety in numbers, some huddled under a metal roof in the city's main plaza Sunday night. 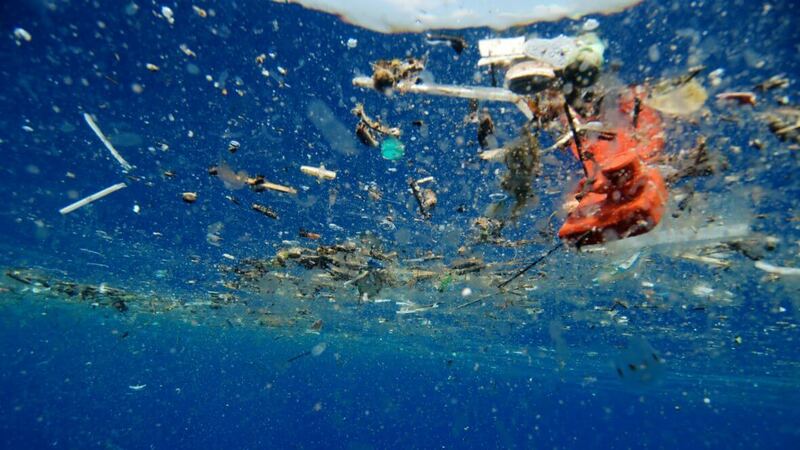 Some didn't even have a bit of plastic yet. 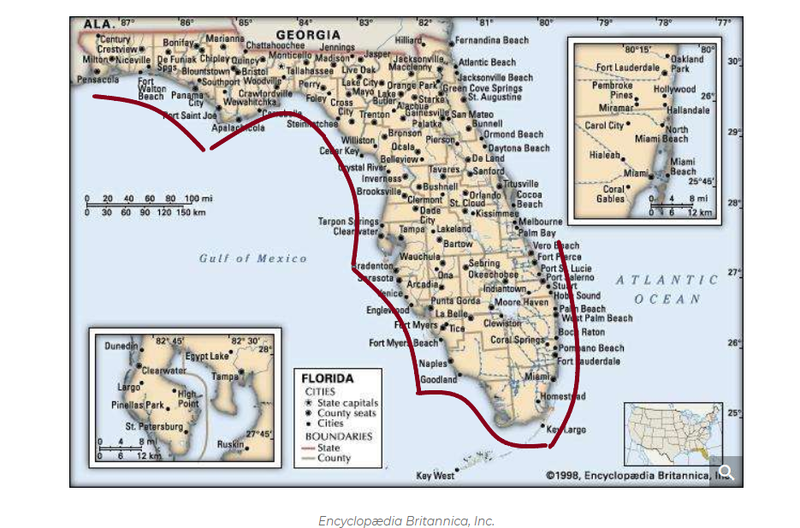 Florida’s marine shoreline totals more than 8,400 miles but less than 200 miles of the Florida coast is free from an unprecedented red tide algae bloom. The algae bloom now stretches from Pensacola on the Alabama border in the Gulf of Mexico all the way down the west coast around the southern tip and up the eastern coast to Sebastian. 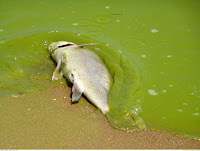 The bloom has killed an astonishing amount of marine life as well as causing health issues to local residents and tourists. 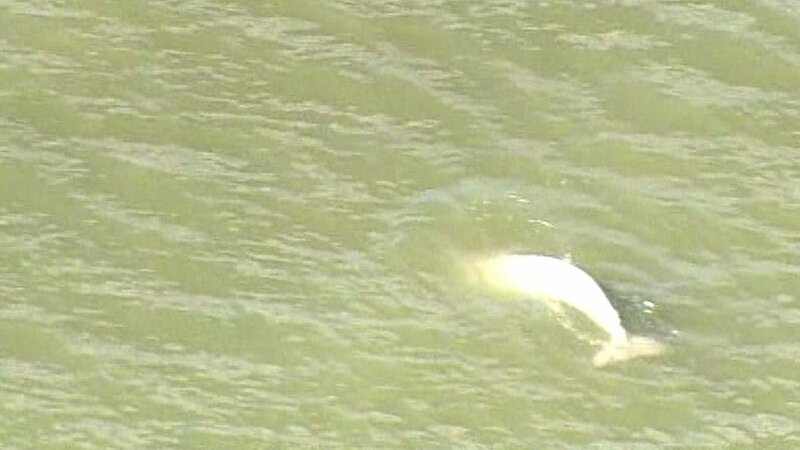 Just a few hours after Sebastian Daily broke the news that Red Tide was seen in Vero Beach south of the Sebastian Inlet, Indian River County officials say they were working to "assess conditions." 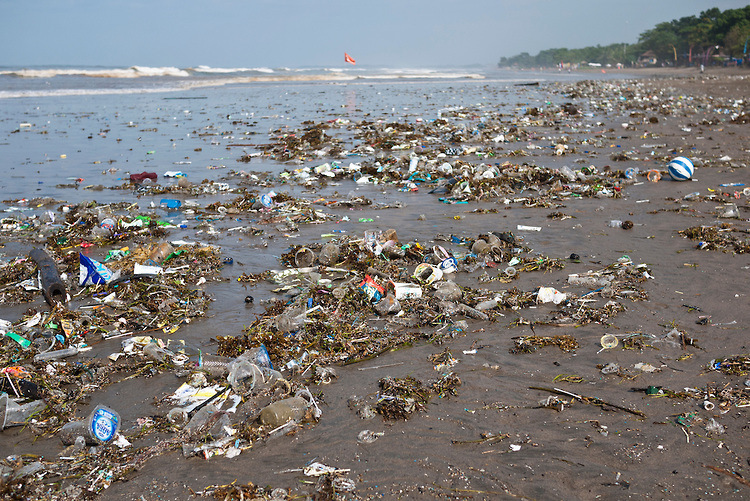 The invasion of jellyfish this summer has seen a huge increase in the tonnage of organic matter cleared from the coastline of western Costa del Sol. A wider fleet of seaboard boats worked a month longer this holiday season and collected 80 tonnes of jellyfish and other organisms compared to 1.2 tonnes during the same period last year (June 1 to September 15). 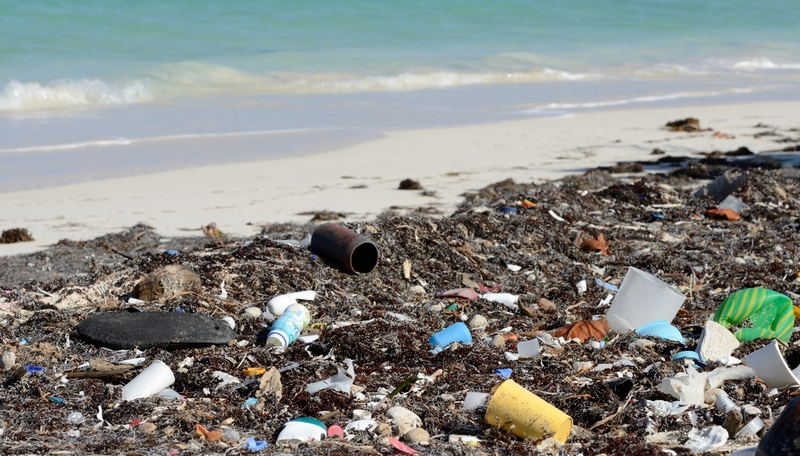 Additionally, 90 tonnes of plastic was removed from the shores and beaches this year, compared to just four tonnes last year. And some 99 tonnes of algae was disposed of. At 75,975 times higher than the safe 25 micrograms a lake in New York State smashes algae bloom toxicity record: "More solid than liquid"
Toxic blue-green algae was found in record levels in Southampton's Lake Agawam earlier this month, capping a summer during which a dozen South Fork lakes and ponds were closed due to high levels of the harmful bacteria. The lake, the centrepiece of Southampton Village, registered 76,000 micrograms of blue-green pigment per litre on Sept. 12 - thousands of times higher than the state Department of Environmental Conservation standard of 25 micrograms of blue-green pigment per litre, said Chris Gobler, Stony Brook University School of Marine and Atmospheric Sciences professor. He described the sample pulled from the lake on that day as being "more solid than liquid." We will start with the radiation salmon problem from the radioactive pollution from Fukushima. As I suspected, there was a large increase in radiation from last year to this year. As I have preciously written, there was an increase of 27% in radiation from 2012 to 2017. I found the random sampling I did this year to be terrifying! 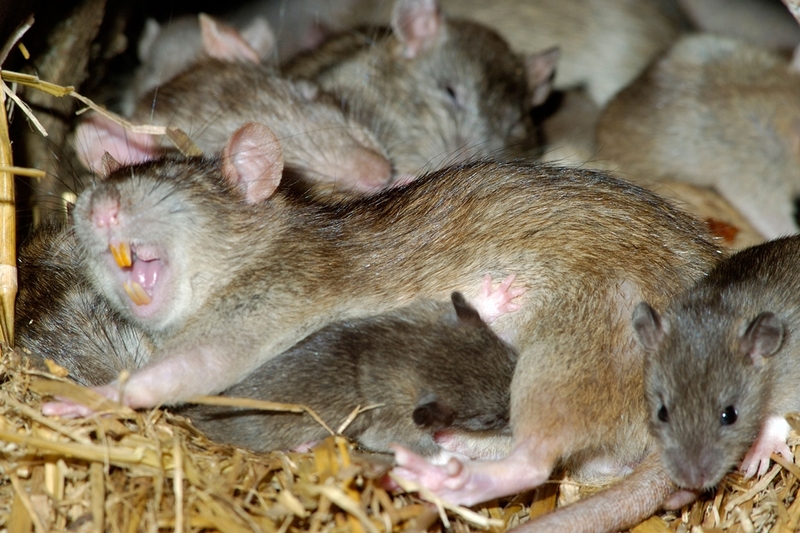 Highs in the mid-30s (+/-95°F) mixed with unsanitary conditions and lack of water have made Germany's major cities the perfect breeding ground for rats. German publication Bild reports that Berlin has a particularly bad rat problem that began long before the European heatwave. Sylvia Kostner from the State Office for Health and Social Affairs said the Capital's rat problem started five years ago. 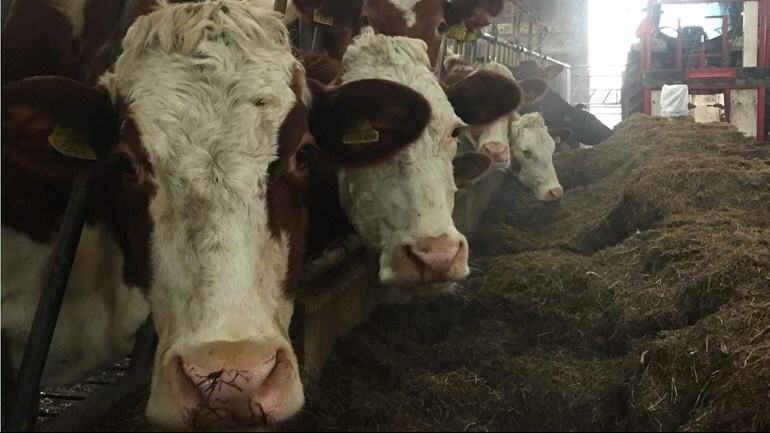 She explained: "That's why in 2017 we had to put more than 10,000 control measures in place for the first time." 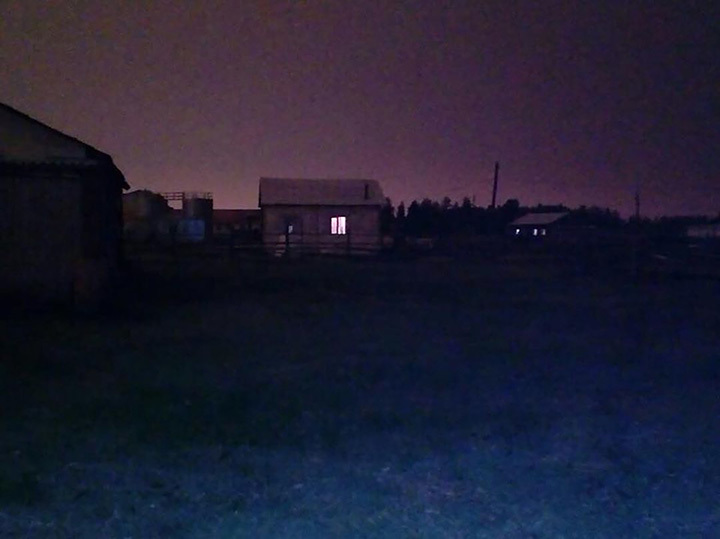 A bizarre incident is being reported by The Siberian Times after Russia’s coldest region - Yakutia suddenly went dark in the middle of a summer day. After six day's there are still no explanations for the darkness which covered swathes of Yakutia (the size of Italy) amid conspiracy theories of a UFO, or a new weapons tests, a meteorite, or pollution from wildfires. A rumour is doing the rounds about a light flash registered by the US satellites, followed by an increase of radioactive level and unusual activity of the military but this has not been confirmed. The day suddenly turned to night around noon on Friday, and for almost three hours locals needed torches to see where they were going. 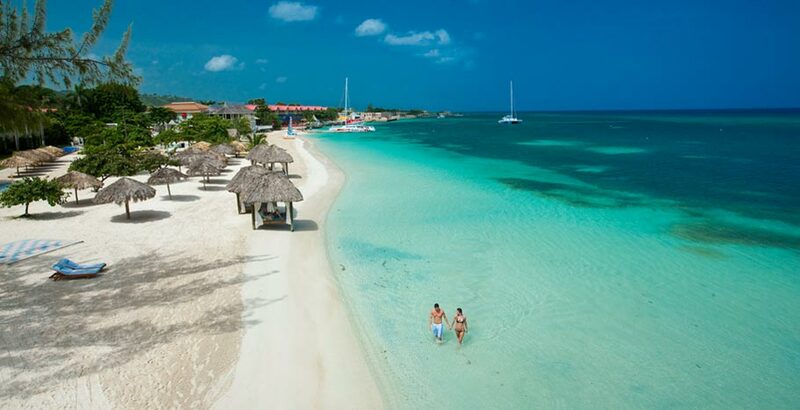 The freak weather phenomenon also smashed holiday resorts with seawater flooding bars and covering beachside roads. A mini-tsunami has smashed tourist beaches in Spanish holiday hotspots - flooding streets and bars popular with Brits. 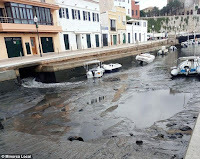 A massive wave measuring nearly five feet hit the port city of Ciutadella on the west coast of Menorca early this morning. Nearby beaches were also flooded by a tsunami-like wave known as a "meteotsunami." 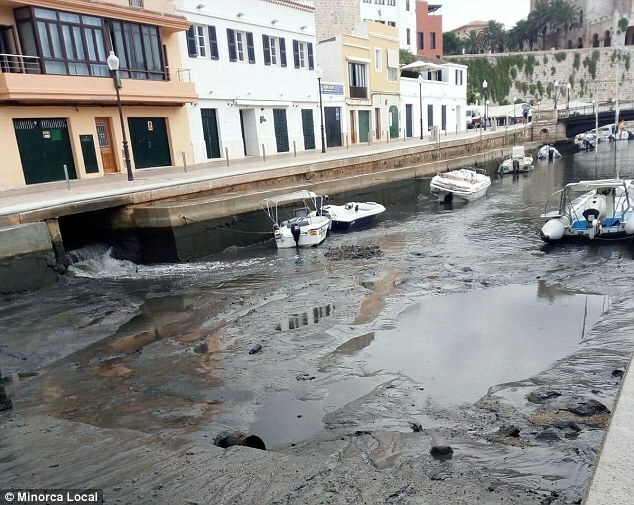 The freak weather phenomenon also impacted holiday resorts in Majorca, with seawater flooding bars and terraces by the coast in Andratx and covering beachside roads. A highly toxic algae bloom has been found on an Indian River County lake. Dr. Edie Widder, founder of the Ocean Research and Conservation Association (ORCA) says algae sampled on Blue Cypress Lake last week measured toxin levels of 4700 parts per billion. Just how toxic is that? "10 parts per billion is the limit for recreational exposure. So we're talking about 4700 parts per billion for recreational exposure. That's very toxic," Widder explained. 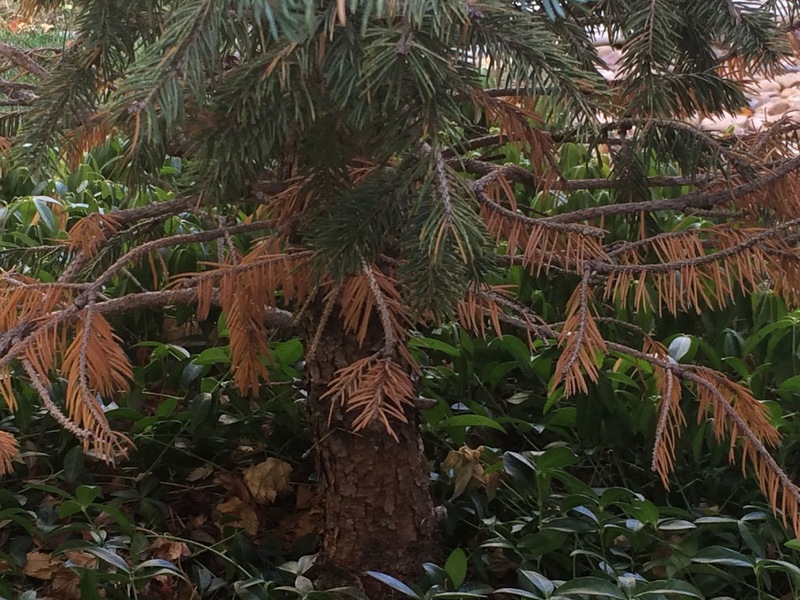 Widder is concerned about how the toxins could harm people and the environment. "I'm pretty sure it's already having adverse effects." 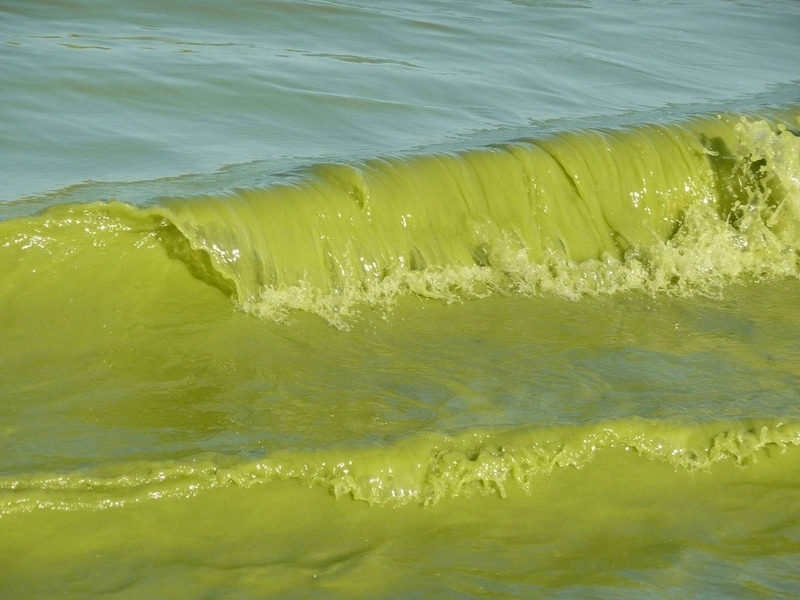 For a third straight year, Utah officials are warning residents that a toxic algae bloom has made parts of Utah Lake near Provo unsafe for recreation. 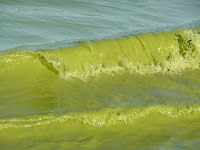 State and county agencies said Tuesday that recent tests on water samples showed high levels of toxin-producing cyanobacteria in the waters of Provo Bay. Other parts of the lake are not affected by the algal bloom and considered safe for recreation. 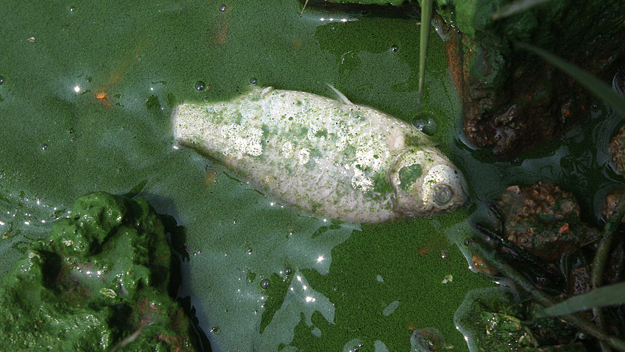 Blue-green algae occur naturally in many freshwater systems and can proliferate rapidly under the right conditions of warm weather, plentiful sunshine and still, nutrient-rich water. At least 60 people in Colombia were injured after killer bees attacked a political rally for Colombian presidential candidate Ivan Duque on Saturday, officials said. 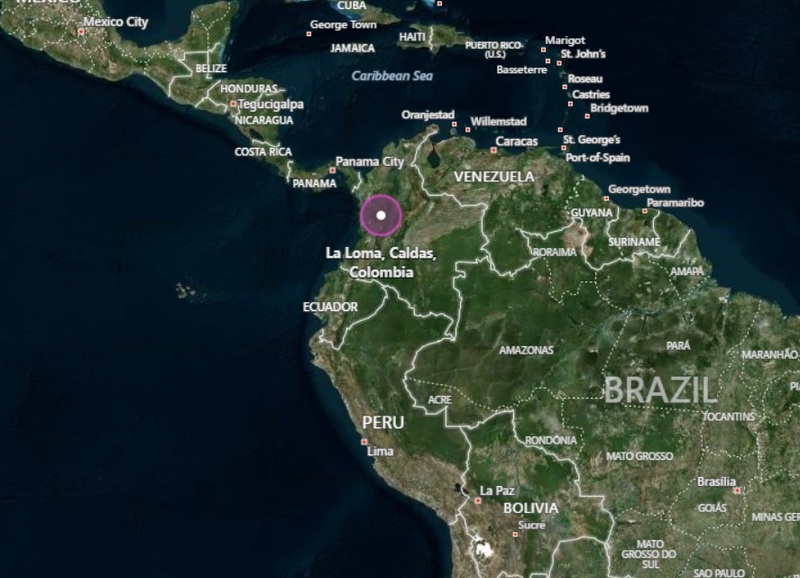 The incident occurred in La Loma, a village located in the north-central part of the country. Duque was not in attendance at the event, but former Colombian President Alvaro Uribe was there to speak in his favor. Video from El Heraldo shows rally attendees covering their heads or running away as the bees attacked. "There was a bee attack on a crowd that was at a political rally," Health Secretary of the Cesar province, Secretary Nicolas Mohrez, confirmed, according to Colombia Reports. "The La Loma hospital almost collapsed due to the influx of people. 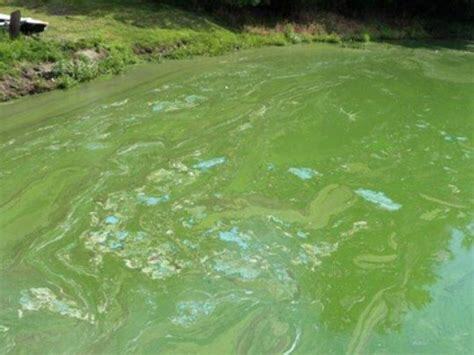 Levels of toxins caused by algae bloom in Detroit Lake, Oregon has been discovered in Salem's drinking water, prompting officials to warn parents not to give tap water to children under 6 years old. People with compromised health and immune systems also are being told not to drink tap water. Other affected cities include Turner and Stayton. Bottled water should be used for drinking, making infant formula, making ice and preparing food and beverages for the affected groups, officials said. "Children under the age of six, people with compromised immune systems, people receiving dialysis treatment, people with pre-existing liver conditions, pets, pregnant women or nursing mothers, or other sensitive populations should follow this advisory," a news release states. Almost a dozen islands off Australia's Queensland coast have been shut down to the public after being taken over by rats. Officials with the Queensland Parks and Wildlife Service (QPWS) plan to launch an aerial pest control program meant to bait the rats on the Frankland and Northen Barnard islands, as well as the area south of the city of Cairns, which is considered the gateway to the Great Barrier Reef, the Australian Associated Press (AAP) reports. 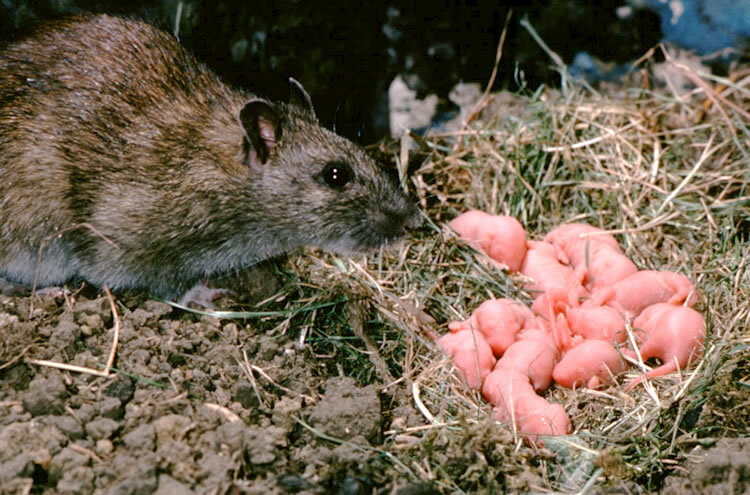 The tiny intruders are part of the Rattus rattus species, commonly known as black rats. Conservationists are concerned the rodents pose a threat to nesting seabirds. "They cause major extinctions and a decline in island biodiversity around the world, and we certainly know on our Australian islands they have a huge impact on nesting seabirds," QPWS ranger-in-charge Warrick Armstrong told the Australian Broadcasting Corporation (ABC). 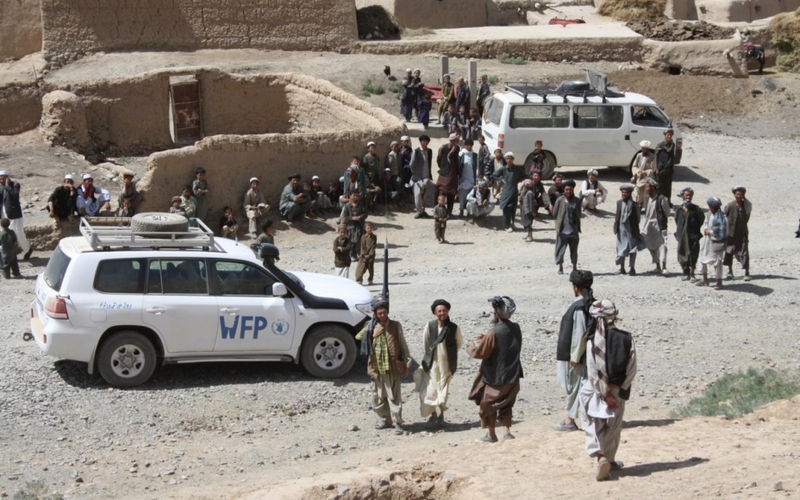 The extremely dry winter has affected 22 provinces across Afghanistan and now threatens to negatively impact the lives of one million people, with an additional two million who could feel its effects over the coming months. 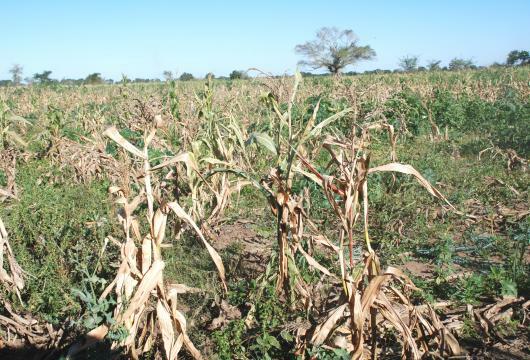 Food insecurity and reduced access to safe water are beginning to take their toll in the 10 worst affected provinces, where 20 to 30 percent of water sources are reportedly dry. The impact on children could be devastating, as these areas have pre-existing high rates of malnutrition. Without adequate nutritious food and safe water for drinking, as well as for hygiene and sanitation, children's health will only worsen. Last week the first signs of summer arrived in Holland and under a clear blue sky, I decided to sit outside under the sun listening to the incredible bird chorus which is prevalent this time of the year. Within minutes jet planes were filling the sky with sickly expanding plumes which within an hour had turned the blue sky into a dull yellow. Chemtrails are real, NOAA and NASA have admitted aerosols are used to reflect sunlight. 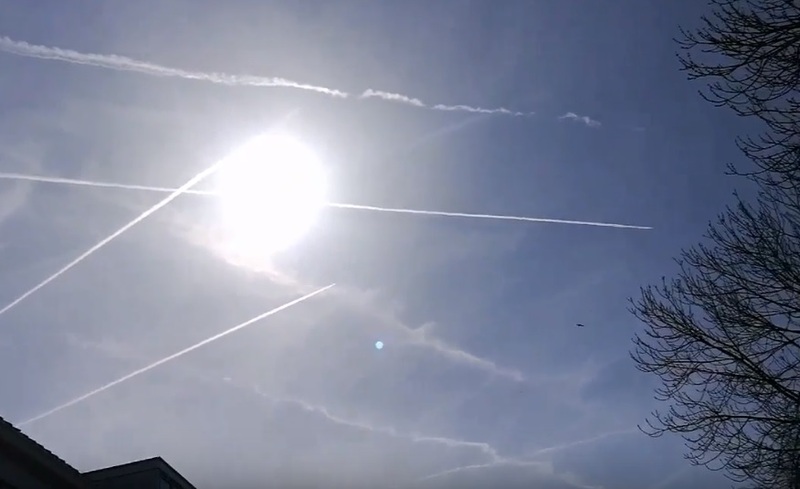 This morning I received an email from a friend regarding chemtrails and one man's fight (Dane Wigington) to bring the chemtrail danger to our attention. 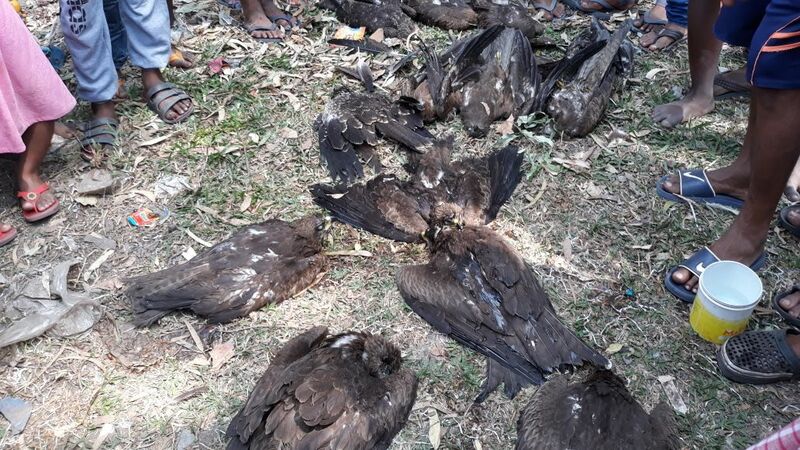 Around 50 black kites died in less than 24 hours in Siliguri, raising alarm among residents of this north Bengal city which also tops the list among Indian cities with most polluted air. 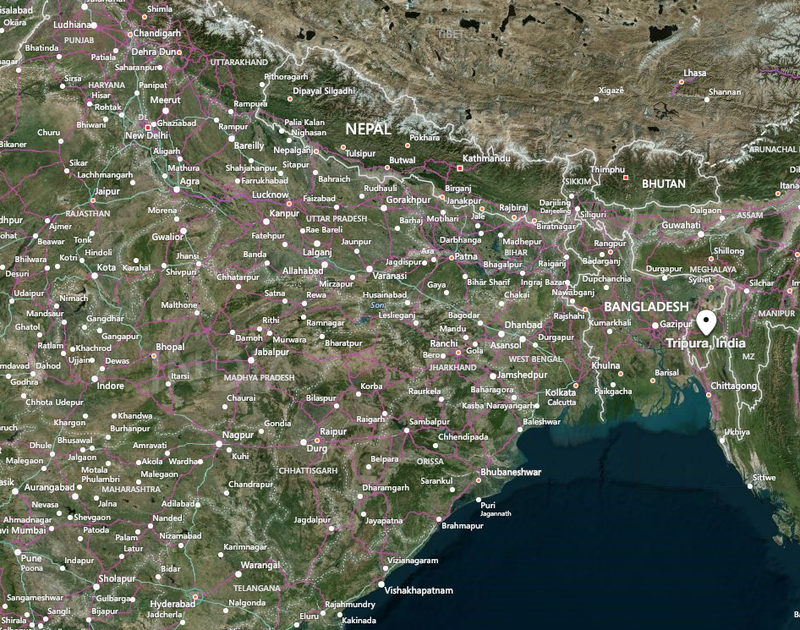 Viscera samples have been sent to Kolkata for tests. Residents of the Children's Park area in ward 12 of Siliguri Municipal Corporation (SMC) first spotted the dead birds on Friday evening. Locusts swarming through Western Australia's Pilbara and Kimberley regions are costing pastoralists thousands of dollars in lost pasture and control efforts. The warm and wet summer in the north provided a perfect breeding ground for the yellow-winged locust. 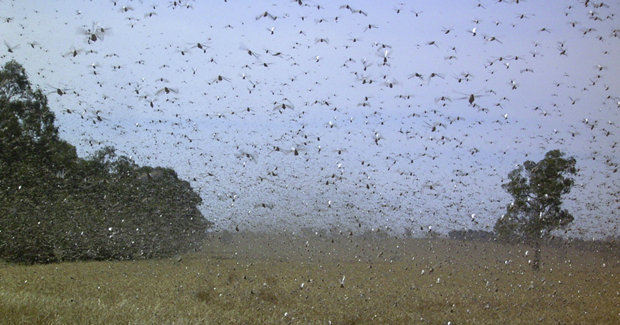 Pastoralists believed locust numbers had not been so high for decades. 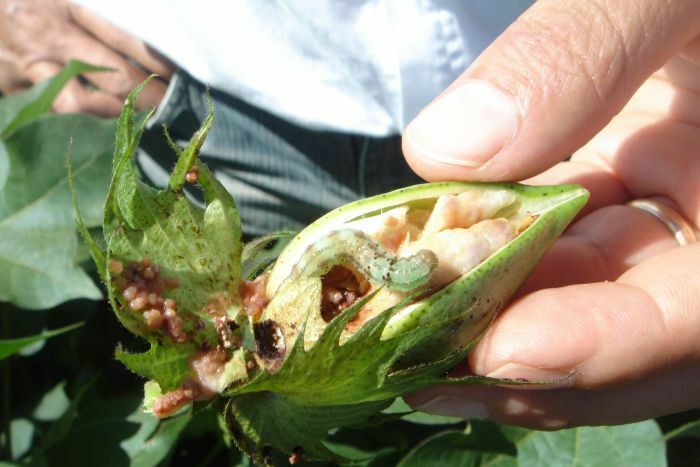 Bettini Beef Pastoral Group general manager Mark Bettini said in his 30 years in the Pilbara, the worst locust plague he had seen was in 1998 at De Grey Station, 100 kilometres east of Port Hedland. California mudslides have killed at least 13 people in the area already ravaged by the biggest wildfire in the States history. Mudslides, boulders and tons of debris killed at least 13 people on Tuesday in communities along California’s scenic coastline ravaged by a series of intense wildfires that burned off protective vegetation last month. 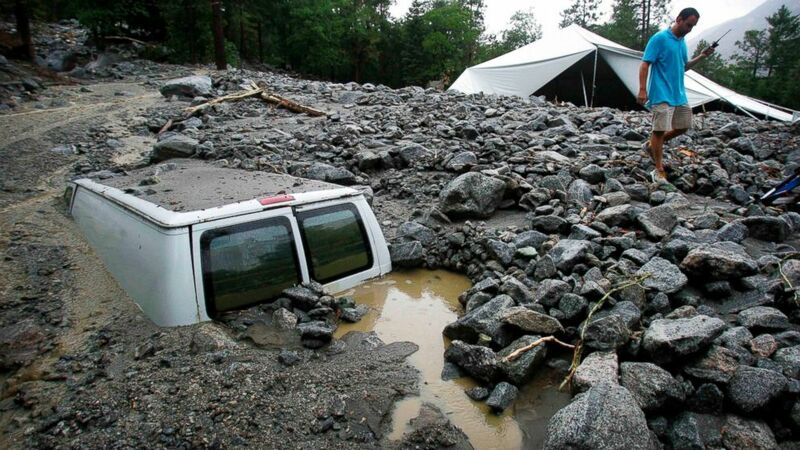 Rescue workers in southern California are searching for survivors. 100 thousand tons of rocks have buried a Tyrolian village's only road. Luckily, no one was injured and everybody is already stocked up for Christmas. 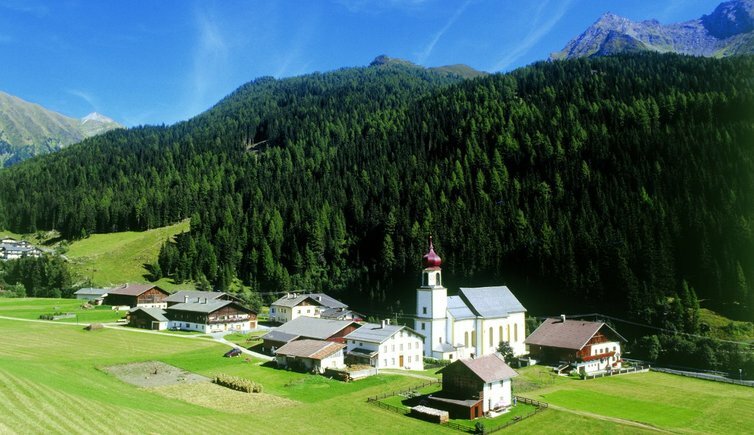 About 130 residents of an Austrian village remained trapped on Wednesday after several massive landslides severed their only link to the outside world. 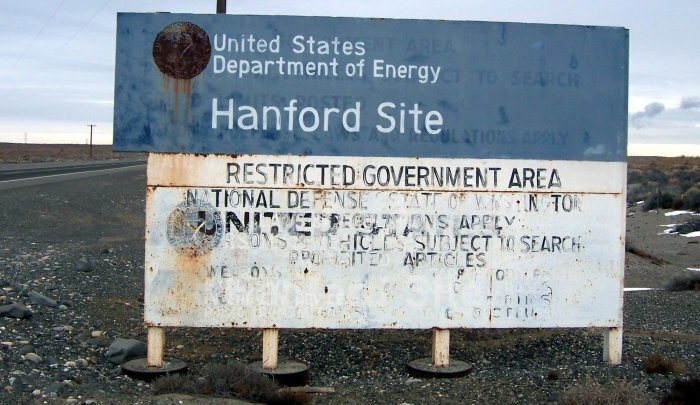 Demolition is stopped at the Hanford nuclear reservation's Plutonium Finishing Plant after another spread of radioactive contamination. Some workers in portable offices at the plant, which are well away from the plant's demolition zone, were told to remain in their office trailers until areas nearby were surveyed for radioactive contamination Monday afternoon. 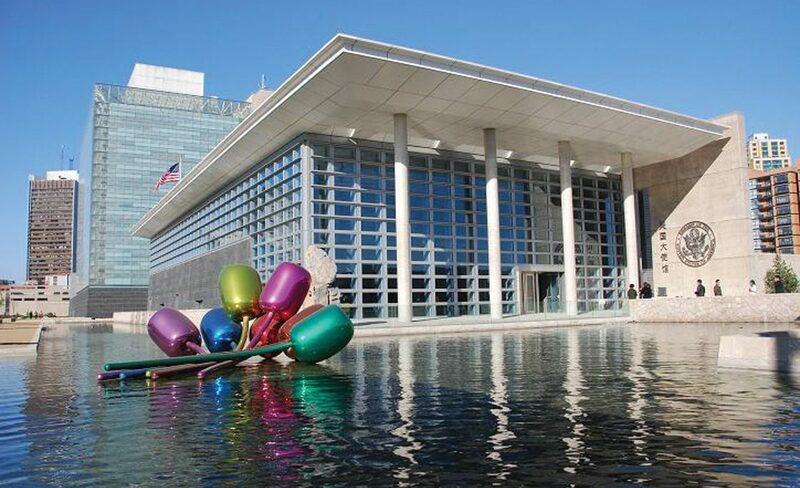 25 million southern Californian's breathing in dangerous levels of PM particles 30 times finer than a human hair which cause heart attacks strokes cancer and respiratory diseases. Earthwindmap showing an incredible 1,764 PM 2.5 particles an invisible killer coming from the Thomas fire. With almost 100,000 people displaced untold devastation to wildlife, almost 1,000 structures destroyed and nearly 200,000 acres burnt to a cinder Governer Jerry Brown has claimed that the wildfires are the new norm. Brown claimed climate change may exacerbate the weather conditions that caused the wildfires to explode.